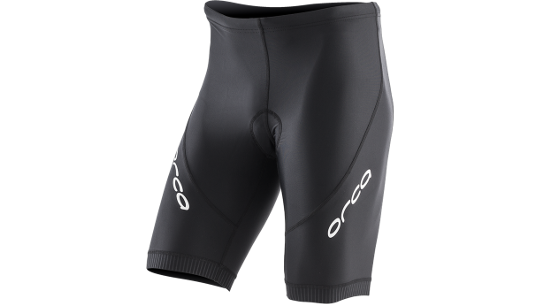 For those that don't like the Trisuit design or prefer the comfort of the two-piece, the Orca triathlon short is the perfect bit of kit. Truly versatile and great to use for spin classes, cycling and runs, the tri-short is built with long-lasting Lycra that provides a high-level of durability whilst elastic grips on the bottom of the shorts and a 4mm Italian chamois provide great comfort. The shorts also come with a rear centre pocket that provides the perfect spot for your favourite nutrition, your house key or some cash for a cafe stop. The long-lasting Italian fabric is made from LYCRA® XTRA LIFE ™, providing greater wear resistance. 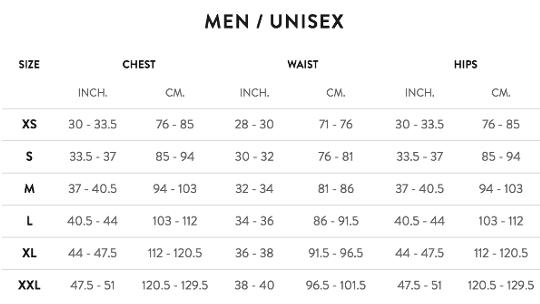 The perfect fabric for long distance competitions and training. 4mm Italian chamois with 120kg density, improved pressure line and slim fit gives you greater comfort on the bike. The elastic grip on the bottom keeps the pants in place, providing unparalleled comfort.